Service Area: We Proudly Offer Plumbing Services to Antelope, Cameron Park, Carmichael, Citrus Heights, Clarksburg, Davis, Dixon, El Dorado Hills, El Macero, Elk Grove, Elverta, Fair Oaks, Folsom, Gold River, Granite Bay, Lincoln, Loomis, Mather, McClellan, North Highlands, Orangevale, Rancho Cordova, Rancho Murieta, Rio Linda, Rocklin, Roseville, Sacramento, Sloughhouse, West Sacramento, Wilton, and Woodland. Schedule your Armstrong Plumbing service below by clicking on the day and time that’s most convenient for you! Fill out the quick form and click submit. Best plumbers ever! Honest, on time, low cost- who could ask for more! Very professional and they were friendly too! I would use them again! Had a clogged kitchen sink. Ramon M called before he came and arrived right on time. Explained everything as he went and was very efficient, informative and POLITE! He even did agreat job cleaning up. Great job Ramon M!! Excellent customer service. Russell was fast, efficient and easy to work with. Armstrong was able to squeeze me in with only a couple hours notice. Have used Armstrong several times for my house that I rent and the duplex that I own and every time, they have been friendly, courteous and efficient. This is the second or third time that I have had Russell at one of my properties and each time, he has been great! Highly recommend!! Problems involving water where you don't want it can get serious quickly. I called Armstrong and they set up and appointment for the next day. I received a call back soon after saying that someone could be here in an hour. I gratefully accepted. Ramon arrived shortly and resolved my problem with clogged exterior drains (plural) in under 2 hours. Prior to starting he thoroughly explained the procedure and prior to leaving he cleaned up anything related to his job and even rolled up the hose which was used to test a drain and was not rolled up when he arrived. He did all this with a great attitude. If I need a plumber I now know who to call. 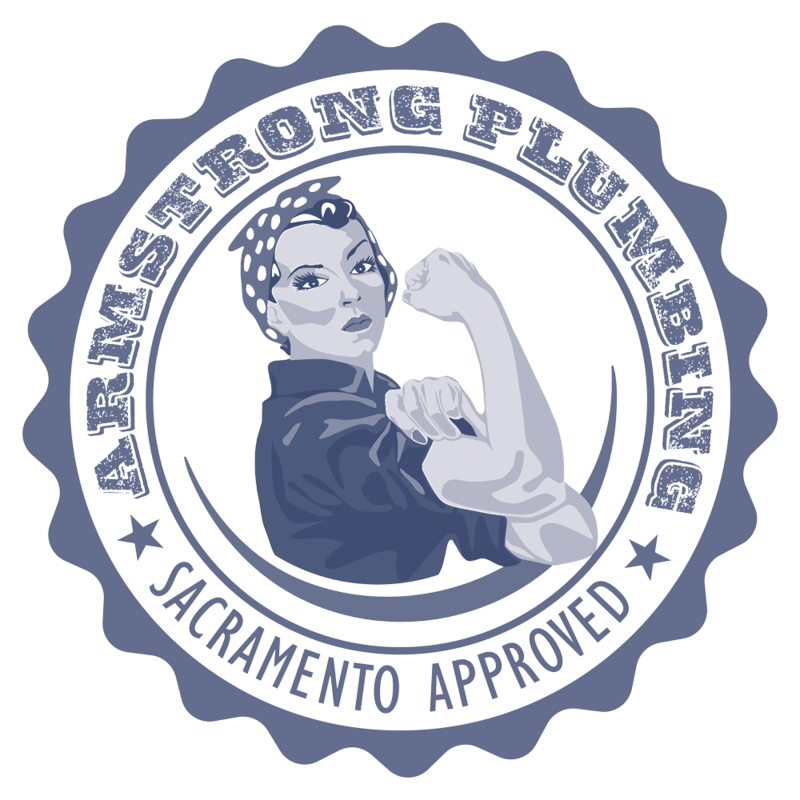 Armstrong Plumbing was recommended to me by a friend. We had a shower drain and toilet backup. Ramon was our service specialist and he was immediately personable and professional. He did an inspection, gave plenty of detailed information, and only did the amount of work that needed to be done. Based on Armstrong being personally recommended and furthermore based on Ramons excellent service I'll be using Armstrong again in the future. Thanks for your time and for giving my mom peace of mind! Wow! Dwaine D. was on time, courteous, professional. This is our 3rd great experience with Armstrong plumbing. We are so grateful for your help and happily refer friends to you! The new logo is great too! Thanks for all you do. Very happy with the excellent service that the provided at our home. A very professional company. I'll definitely recommend it. Second time using Armstrong Plumbing and I will never use anyone else. From the person who answers the phone to the dispatcher to the actual plumber doing the work (Dwaine this time), they provide excellent service. I always go to Armstrong Plumbing for any plumbing issues. I'd like to send my appreciation to our Plumber/Service technician Mike M. who came to our home for doing such a fantastic job. He is very knowledgeable, on time/on schedule, professional, polite and works very efficiently and fast. Strong work! I will highly recommend your company to my friends and will definitely use your service if I have any problems in the future. Thank you again for doing such an excellent work. The staff at Armstrong Plumbing are top notch. They responded quickly when I needed my water heater replaced, and the service tech (Greg) was awesome. He even went above and beyond and swept out all of the leaves and spider webs in my garage! I am thankful to have such a dependable company as Armstrong Plumbing as a trusted resource, especially for something like plumbing. Thank you, Marcelle, and all of your staff!